The Christmas cactus is a very pretty ornamental, but it can also be a confusing plant. 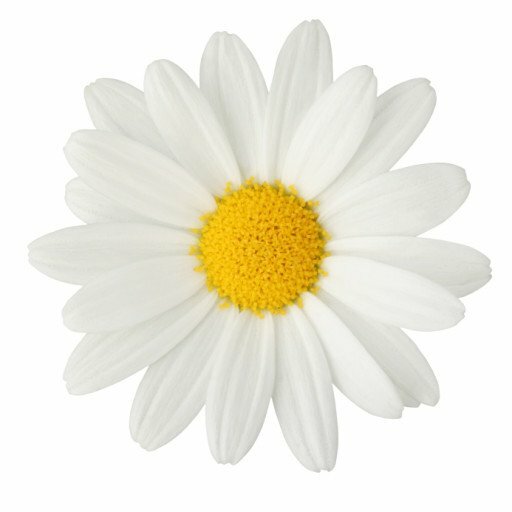 Many gardeners buy or receive one during the holiday season while it is in full bloom, and when the flowers begin to fade—which generally happens after the Yule bobbles and bulbs are put away—attempts are made to rejuvenate the beauty, but this often yields poor results because its basic needs are not well understood. A Christmas cactus is a true cactus, but not a typical cactus. Because of this, well-meaning people mess up by trying to treat it like a Saguaro from the Southwest. From the genus Schlumbergera, it originates in the rainforests of South America, so this is one “cactus” that won’t be found in any old Clint Eastwood westerns because it can’t survive desert-like conditions. 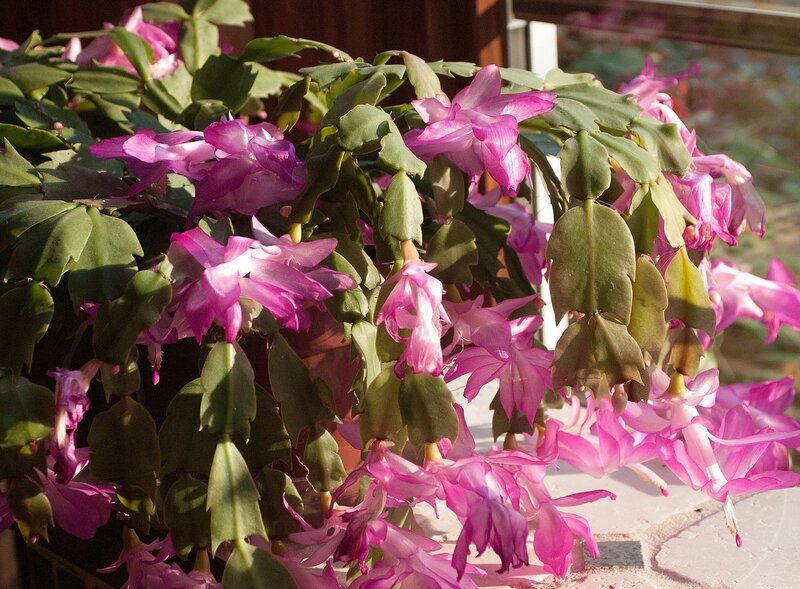 Unlike most cacti, the Christmas cactus is sensitive to sunlight. During the winter, a window on the east, west or south side of the house that receives diffused winter sunlight is fine. However, the stronger rays of the spring and summer sun can cause problems for this plant. And don’t think that, just because it has cactus in its name, you can put the watering can away. After the plant finishes blooming, water it when the top quarter-inch of the soil is dry to the touch. As it resumes growth in the spring and through the blooming periods, the soil should be kept evenly moist. The difference between “evenly moist” and “soggy” is small, but, in general, limit watering during the growth and bloom periods to once a week, and even then, only if the top of the soil begins to look dry. Temperature is another reason why a Christmas cactus won’t be found in the desert. In typical deserts, it is too hot in the day and too cold at night for this plant to survive. This succulent prefers the even temperatures that can usually only be found indoors. A nice, cozy, 68 to 70-degree spot inside will suit this plant just fine. 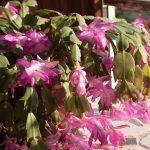 This doesn’t mean it has to be housebound all year because, in the Triangle, a Christmas cactus can be placed in a shady spot outdoors in the summer. It would also seem that, since sand and cacti almost always go together, such dry soil would also be the growing medium for a Christmas cactus. Sand will work, but it must also be blended with something that has better water retention capacity as well as more nutrients. Commercial potting soil or screened compost can be used with a bit of sand for a well-balanced mix. As for adding nutrients to this pretty plant, one to two applications in the winter of a fertilizer that contains little or no nitrogen and a monthly feeding during the spring and summer months of any all-purpose liquid fertilizer that doesn’t have over ten percent nitrogen will suffice. Of course, with any purchased Christmas cactus, a pot full of dirt comes with the deal. But if you plan on enjoying the plant for years to come, keep in mind that, in order to maintain its vigor, it will periodically need to be repotted. Usually, the plant should be repotted every two to three years in the spring, but if the roots become severely pot-bound, don’t wait. Just remember that a minor case of root wrap is a good thing, as it actually encourages better flowering. Speaking of flowering, think about removing the “Christmas” label from this cactus when you discover that, with proper temperature and light conditions as well as regular applications of fertilizer, the plant will bloom not once but two or maybe even three times during the year. Pruning is another necessary chore if you are committed to keeping a Christmas cactus, and it should be done soon after the flowers fade. This is a simple job that involves snipping off leading leaf segments. Pruning keeps this cactus from becoming a long, stringy wanderer, and it also encourages branching, which leads to the formation of more blooms. Snipping a Christmas cactus back also has an additional benefit: more Christmas cacti. When pruning, clip some of the cuttings at the deeply indented second joint from the tip. Let them dry for a day—this allows the cut surfaces to heal, which helps prevent rotting. Next, place each snipping about a half-inch deep in a container of moist Perlite or sand. Put the container in a brightly lit (not direct sunlight) room and go easy on water for the first two weeks after taking the cuttings to help stop rot from raising its ugly head. After then, keep the growing medium evenly moist and occasionally mist the cuttings. When the cuttings have rooted, usually in about a month, carefully place each plantlet in its own individual container of commercial potting soil and sand. As with established Christmas cacti, they can remain inside during the summer or vacation outside in a shady section of the garden during the warm months. These young plants will then be on their way to putting on their own fabulous flower shows, making you look like one sharp Christmas cactus gardener!